What we’ve seen of Warner Bros.’ animated Justice League Dark movie so far has either been a bit absurd or actually quite funny. 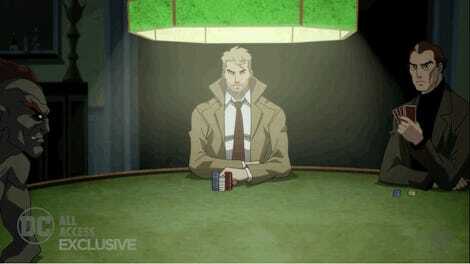 But this latest, extended clip from the movie’s opening serves as a reminder that Justice League Dark is, well, dark. Sony’s Playstation YouTube channel has released a new seven-minute clip from the movie to celebrate its digital release today, and it’s pretty much from the opening segment of the movie as the Justice League rapidly discover a rash of sudden, brutal crimes that require a supernatural knowhow they can’t provide themselves. We’ve seen part of this clip before—specifically the bit where the League find themselves out of their depth—but the new bit is actually seeing the impact of the strange magical forces playing havoc on random civilians that prompts the Justice League to reach out to turn to the supernaturally-inclined heroes like Deadman and Constantine. And it’s kinda messed up a lot. 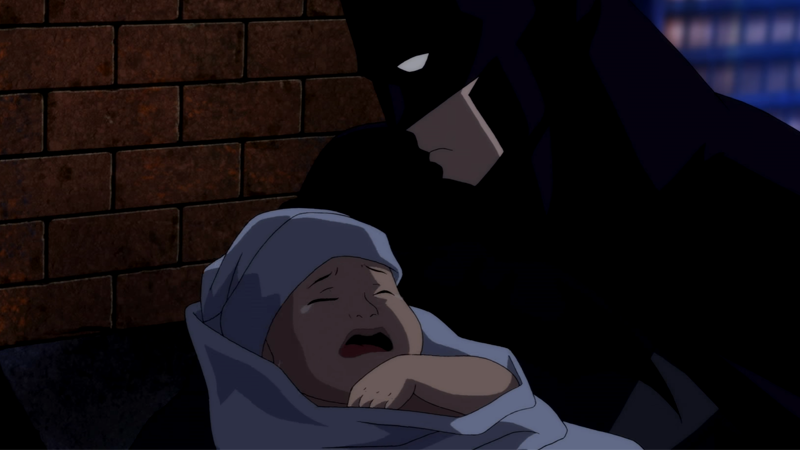 The curse makes people think they’re seeing vile demonic monsters everywhere (except for, weirdly enough, members of the Justice League), which leads to cheery moments like a woman plowing her car through a sea of pedestrians, a man in the grim aftermath of butchering his neighbors, and a woman throwing her own newborn off the side off a church. Cheery stuff! Suddenly the title got a bit more literal than most people anticipated. Justice League Dark is available digitally as of today, with a physical release planned for February 7.